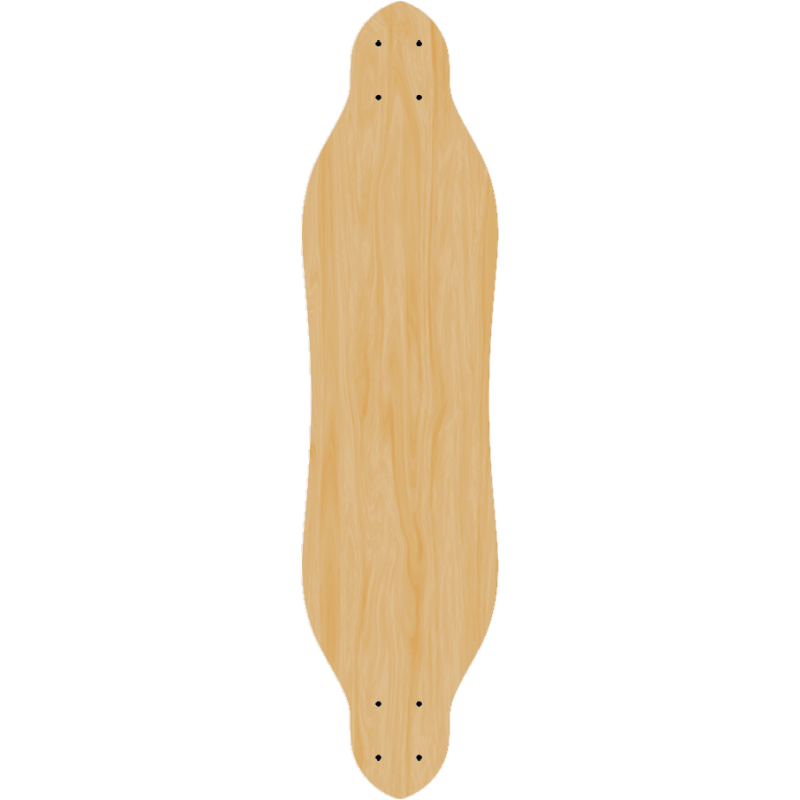 One of a kind longboard with your graphics made for you on this freeride shape is a great choice for setting up your next complete. 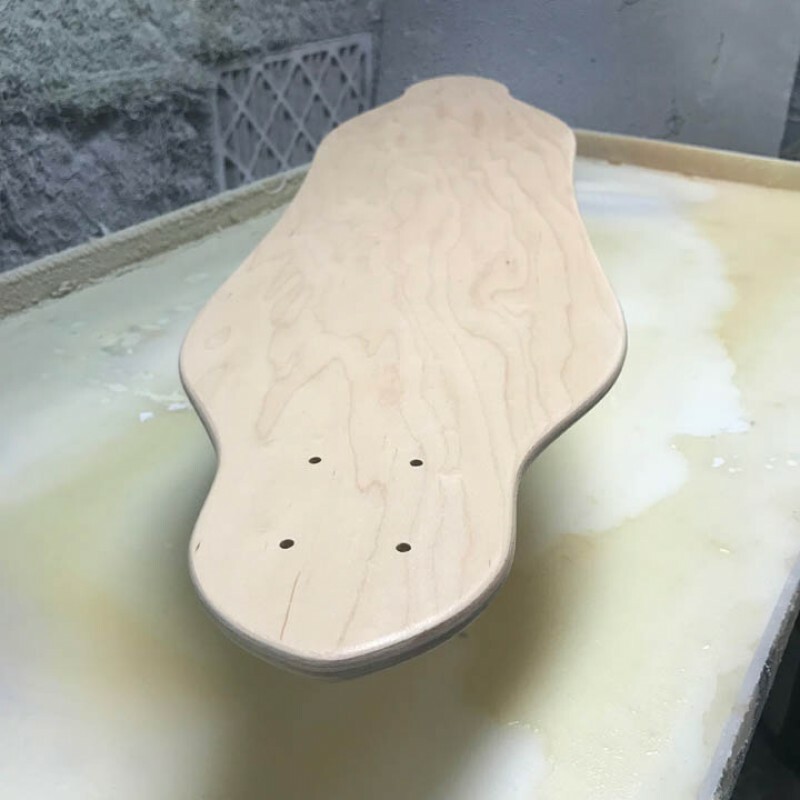 Upload your graphics and make a deck just for you. 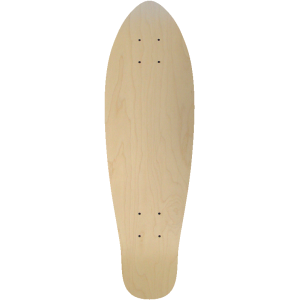 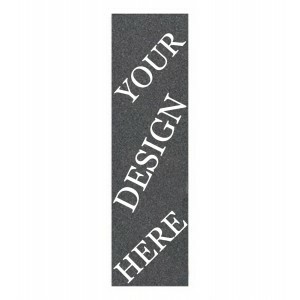 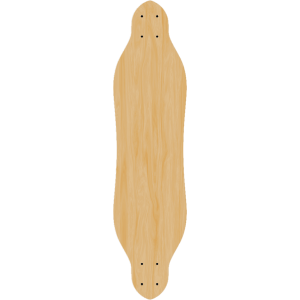 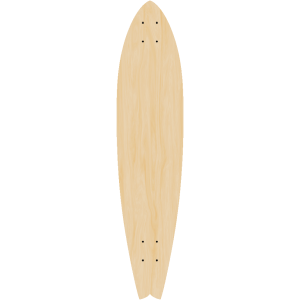 37" Long9" WideFishtial longboard shape for you to make your own graphics. 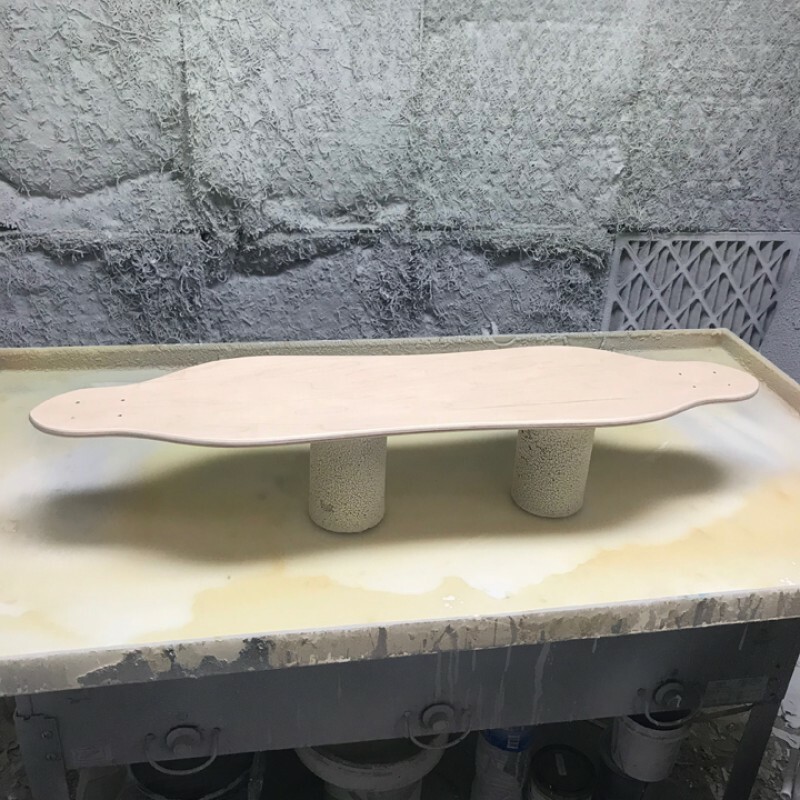 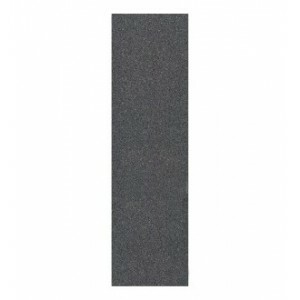 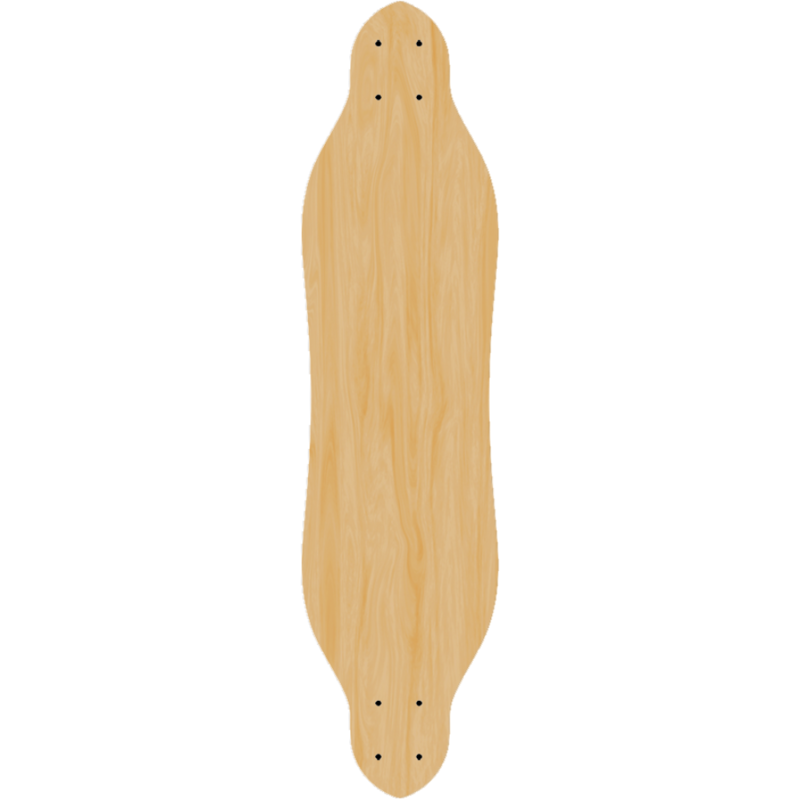 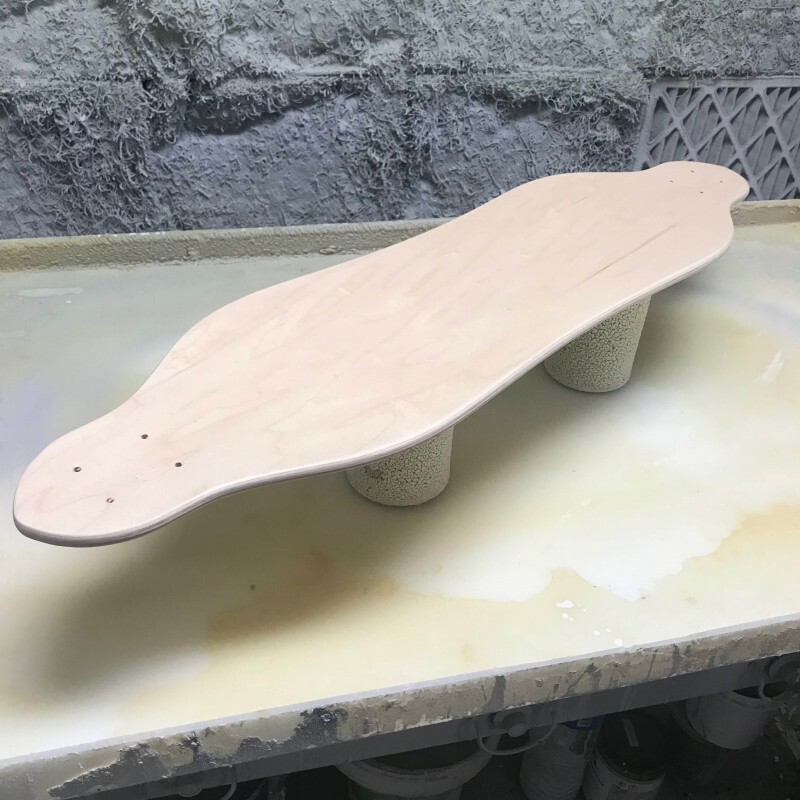 ..
8.0 Inches Wide26 inches Long14 Inch wheel baseHang Ten with this custom mini cruiser and ke..
8.0 Inches Wide26 inches Long14 Inch wheel baseIf you like to Slip N Grind this blank mini c.. 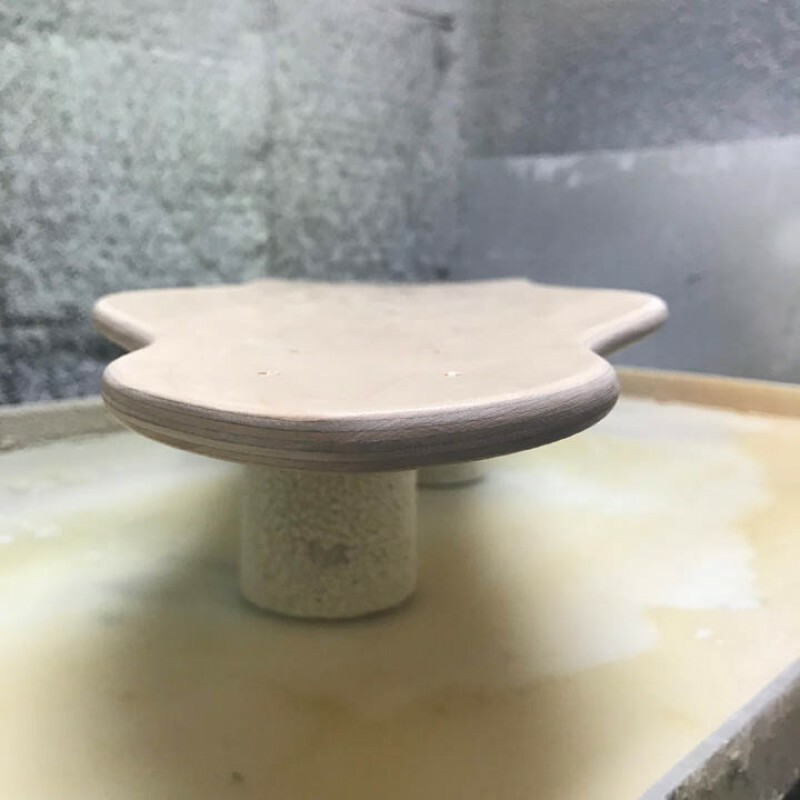 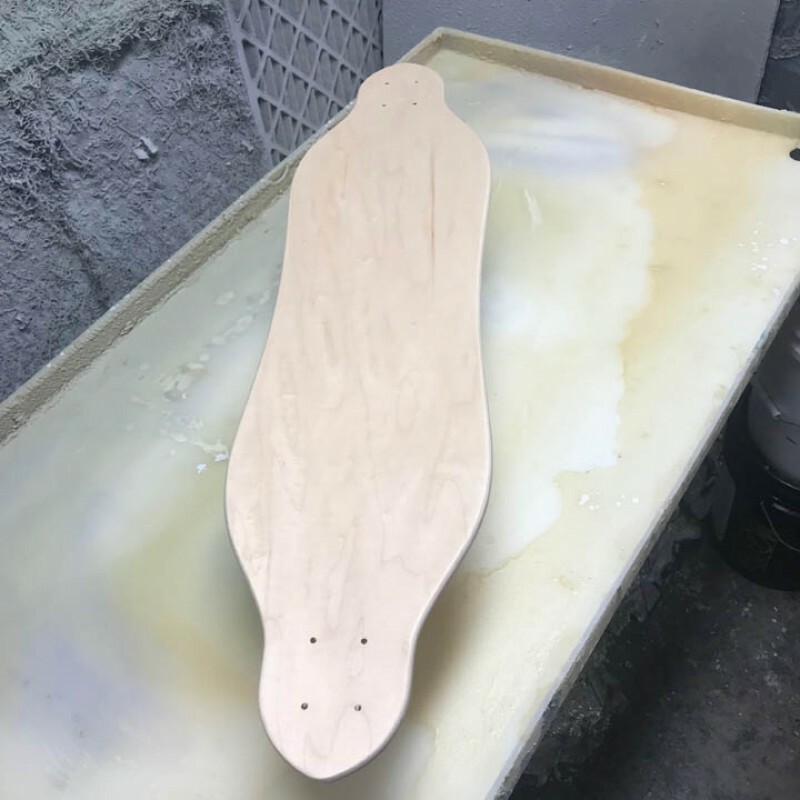 Length 31.75 inches Width 8.38 inches 15 inch wheel baseAnother one of those smooth clean shapes mad..
Skateboard boxes in bulk to save you money and time. 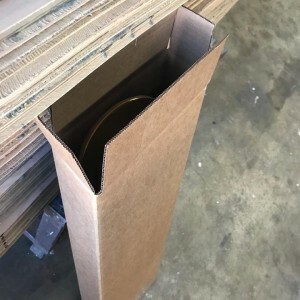 These boxes are custom made for skateboar..